With over 5 billion mobile phone users in the world, attackers are constantly finding ways to take advantage of unsuspecting people via their connected devices. Smishing — using SMS to socially engineer information — is a very common attack that telecommunications carriers are working to address. Posing as a trustworthy entity, a bad actor sends text messages to request personal information such as passwords or credit card numbers. If even a few people fall for the bait the scheme can pay off, especially if the attacker is using stolen Twilio account credentials to send the messages. 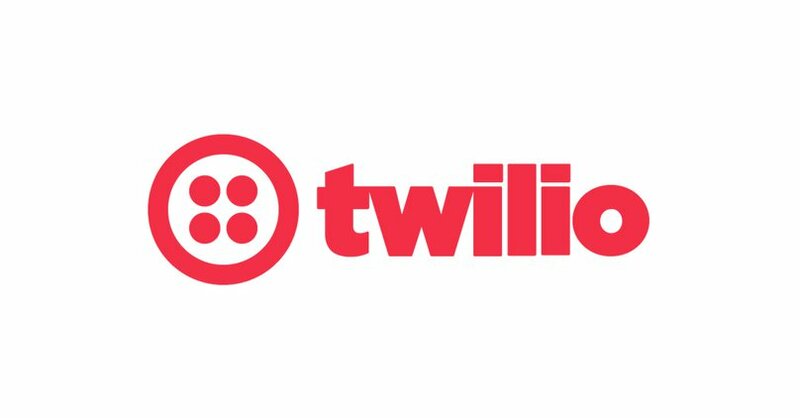 At Twilio, we place an immense value on trust, which is why we want to help protect you and your users from smishing attacks. In this post, we share a few best practices for protecting your account.